GP Pharm was present at the 34th annual congress of the European Association of Urology (EAU). With more than 13,000 assistants, 300 scientific sessions and 1,500 speakers, the EAU reinforces as one of the largest and most outstanding congresses in the field of urology. 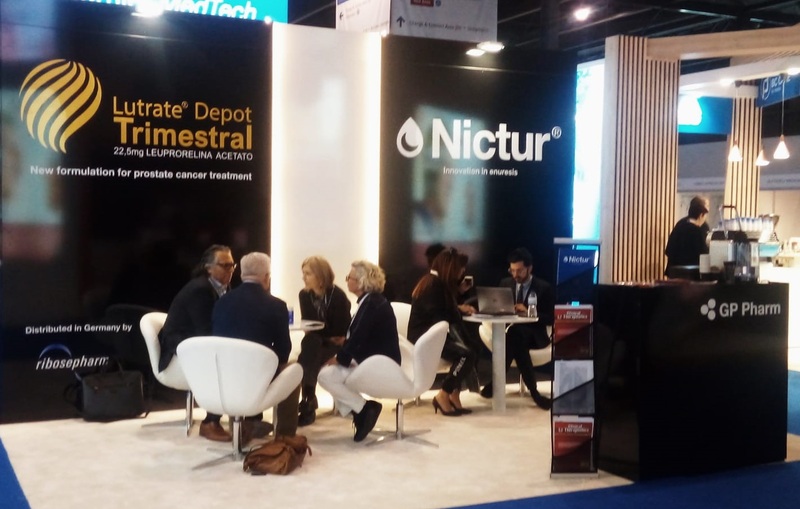 During the exhibition, GP Pharm presented the article of the clinical trial of Leuprolide acetate 22.5 mg recently approved by the FDA. On the other hand, it is worth highlighting the great interest shown by the attendees in the innovation provided by GP Pharm’s patented desmopressin product. It is the only oral solution desmopressin in the market for the treatment of nocturnal enuresis.